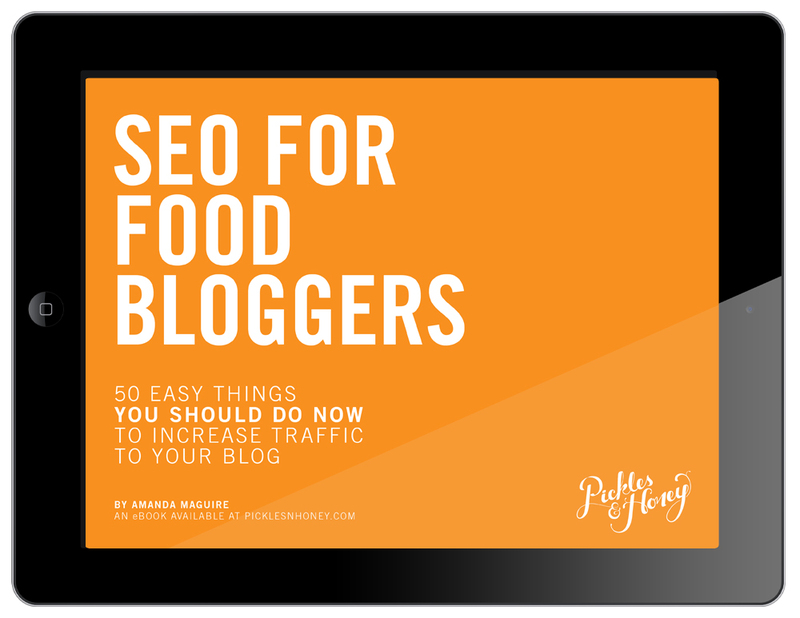 If someone purchases a copy of SEO for Food Bloggers after clicking on one of your affiliate links, you get 50% of the sale! More good news: the person doesn’t even have to buy a copy right away—you get 50% of the sale if he or she clicks one of your affiliate links and decides to purchase a copy anytime within 6 months. If only all affiliate programs worked this way! 1. 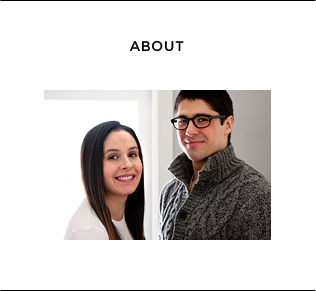 Pickles & Honey uses E-junkie to manage our affiliate program. Click here to go to the affiliate page. 2. 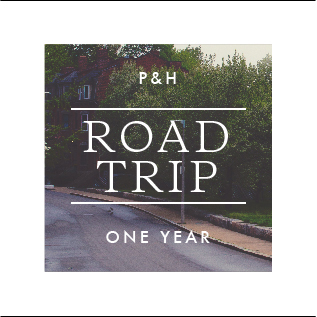 To register, enter your email and create a password. 3. E-Junkie will send you an email with an activation code. Copy the code from the E-junkie email. 4. Enter the activation code on the E-junkie website. 5. Enter your “Required Profile Settings”, including your email address, password, your name (or business name), and the email associated with your PayPal account. If you don’t have a PayPal account already, you can create one here. 6. Once you’re logged into E-junkie, make sure the field below “Select Merchant” reads “Pickles n Honey”. Click the text that reads “Get Affiliate Code”. 7. Click the “Get Affiliate Code” button. 8. Below “Get Common Affiliate Hop Link”, copy the code. 9. Paste the code into your blog or website. 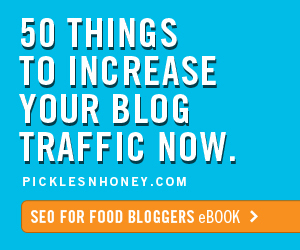 If you’d like to change the text of the affiliate link, simply replace “Click here to visit Pickles n Honey.” with your preferred text. 11. You’re all set! 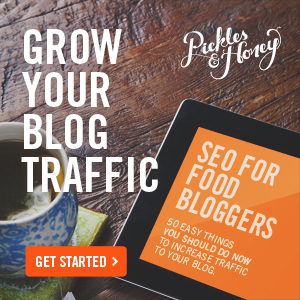 If someone clicks on your affiliate link, visits Pickles & Honey, and buys SEO for Food Bloggers within 6 months, you’ll receive 50% of the sale. Nice! Still have questions? 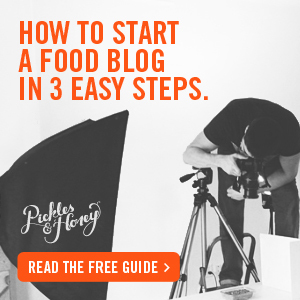 Check out the Pickles & Honey affiliates FAQ page.